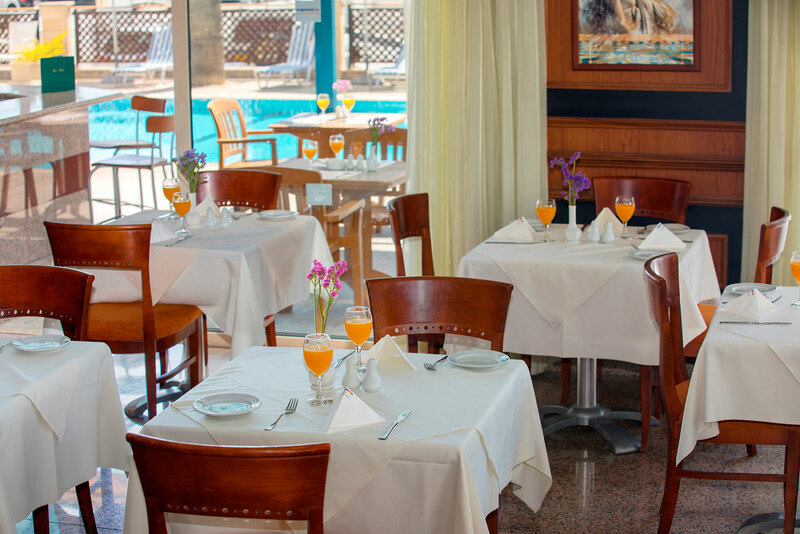 Wining and dining is one of the many pleasures at the Kapetanios Limassol Hotel which offers a superb range of local and international dishes. 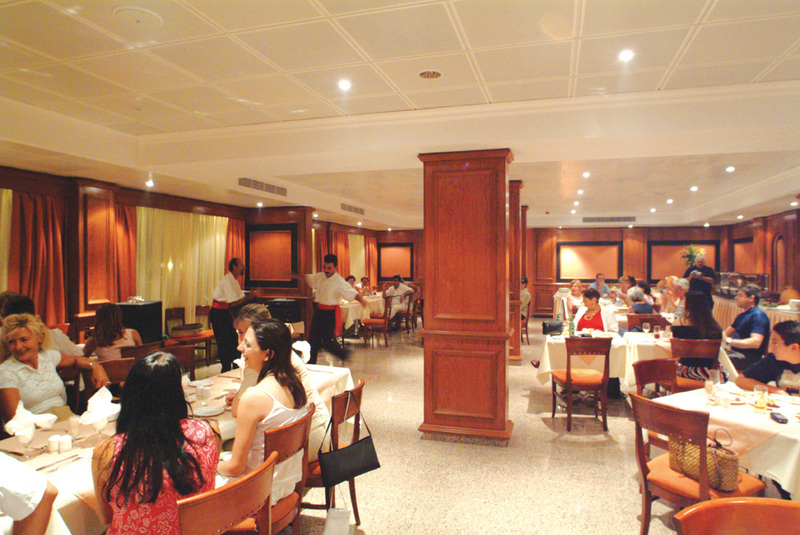 There are three theme nights for your entertainment at the Captain’s Restaurant. Every Monday there is an Italian night Buffet with our Guitarist. Every Wednesday there is Cypriot night Buffet with live music (Bouzouki) and folkloric dances. Every Friday there is an International Buffet with live music. 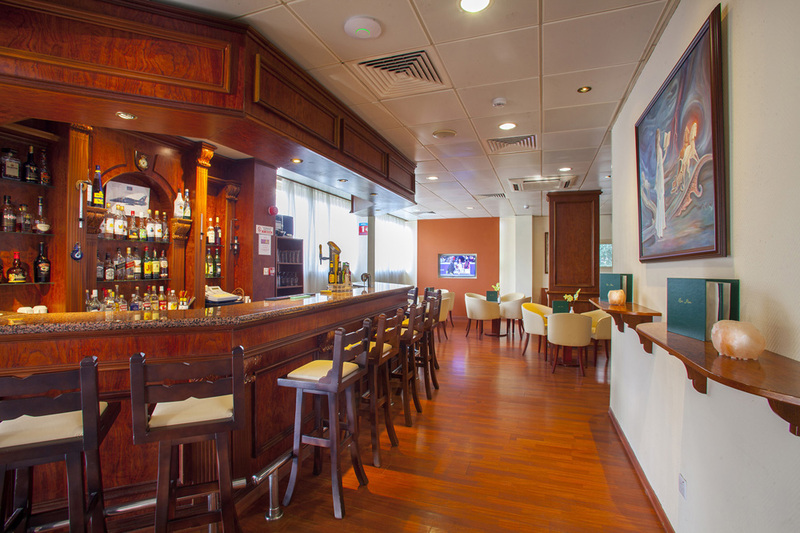 The elegantly styled Anchor Bar is the meeting place for cocktails, aperitifs and after dinner. 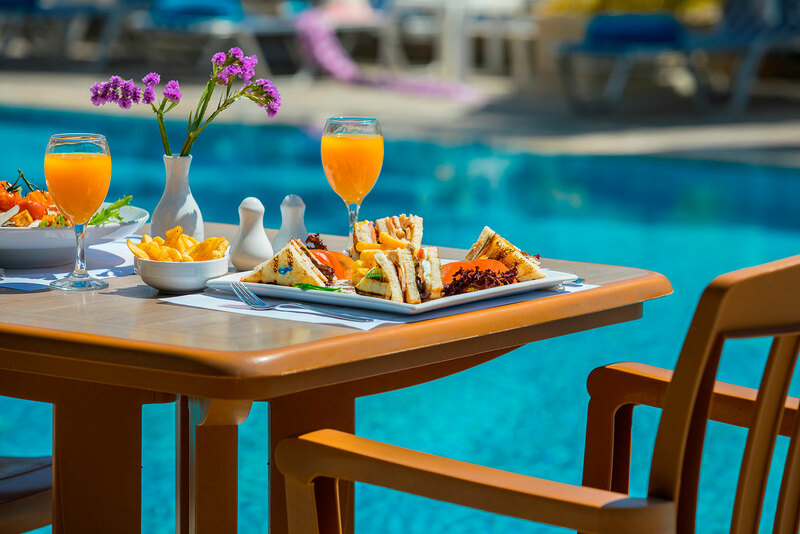 The Pool Bar serves long coolers, snacks and ice creams throughout the day.